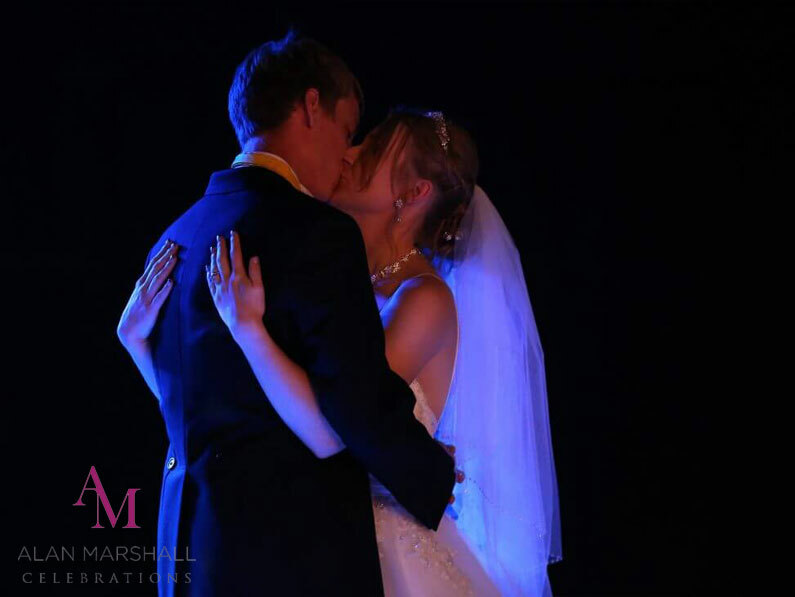 Your wedding is one of the most important days of your life, and as an experienced Wedding DJ Company we understand this. 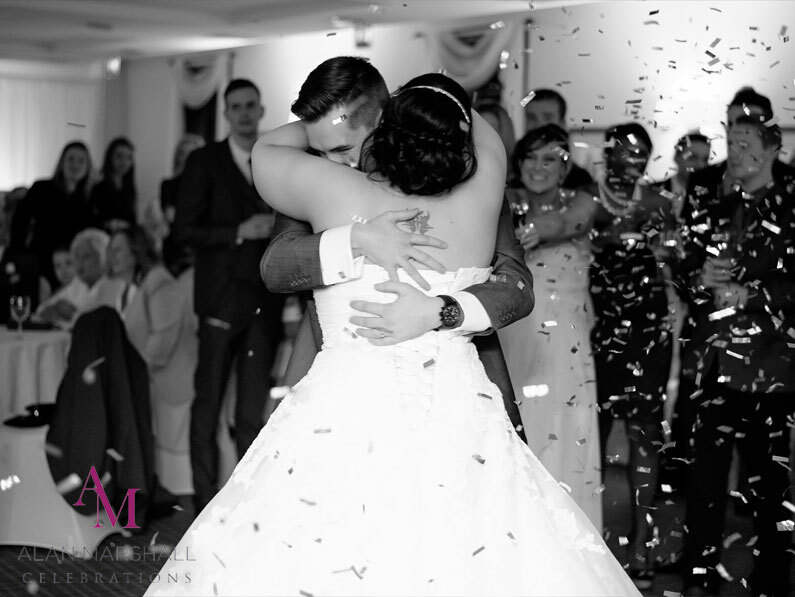 For this reason, we want every single moment to be as memorable for you as the last, and this includes your first dance. 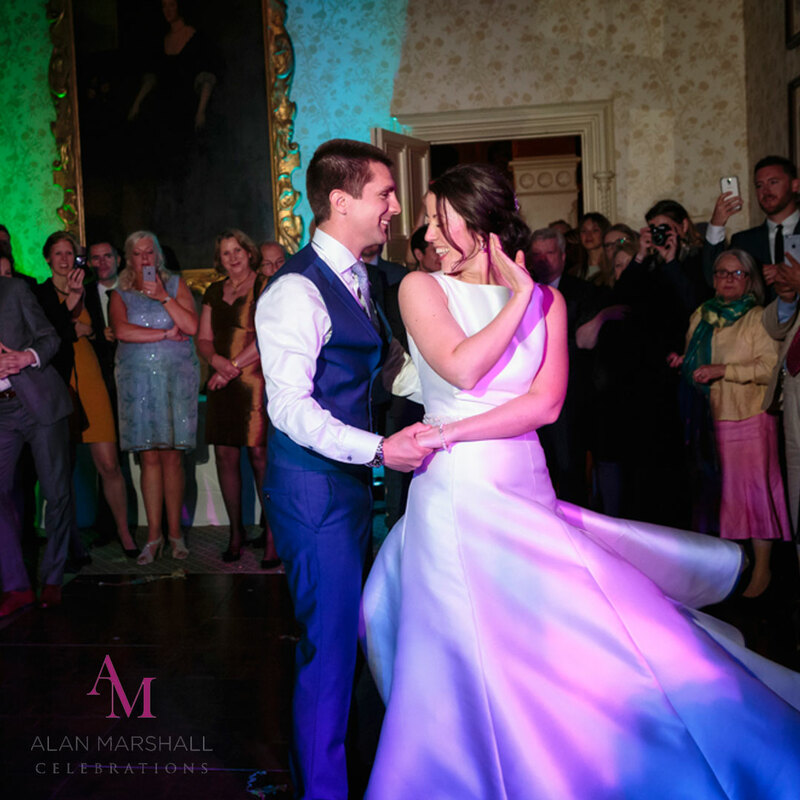 The first dance can be your chance to introduce yourselves to your friends and family as happy newlyweds, and for this reason, it is vital that you choose the right song. Many people may find that the song choice is obvious if there is a special song that you have in your relationship, but if this isn’t the case for you then you may need some more inspiration. 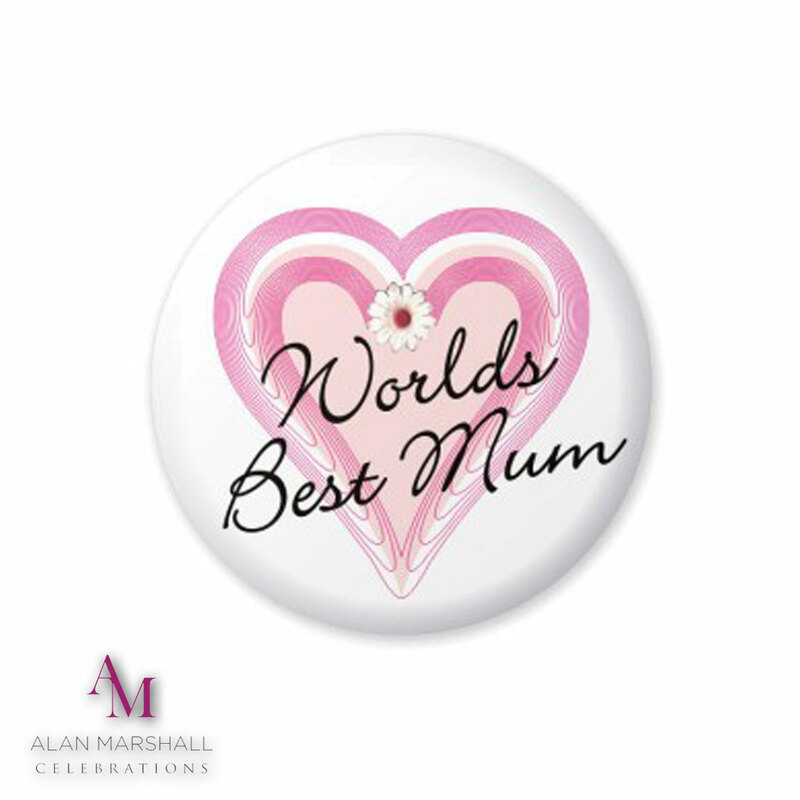 Luckily, thanks to our vast experience in wedding entertainment, we have some great ideas of songs that you could use to set exactly the right tone for your special dance. We will be able to sit down with you and talk you through the options that you have, meaning that no matter what message you are trying to send with your choice of song, we are certain to be able to help you. 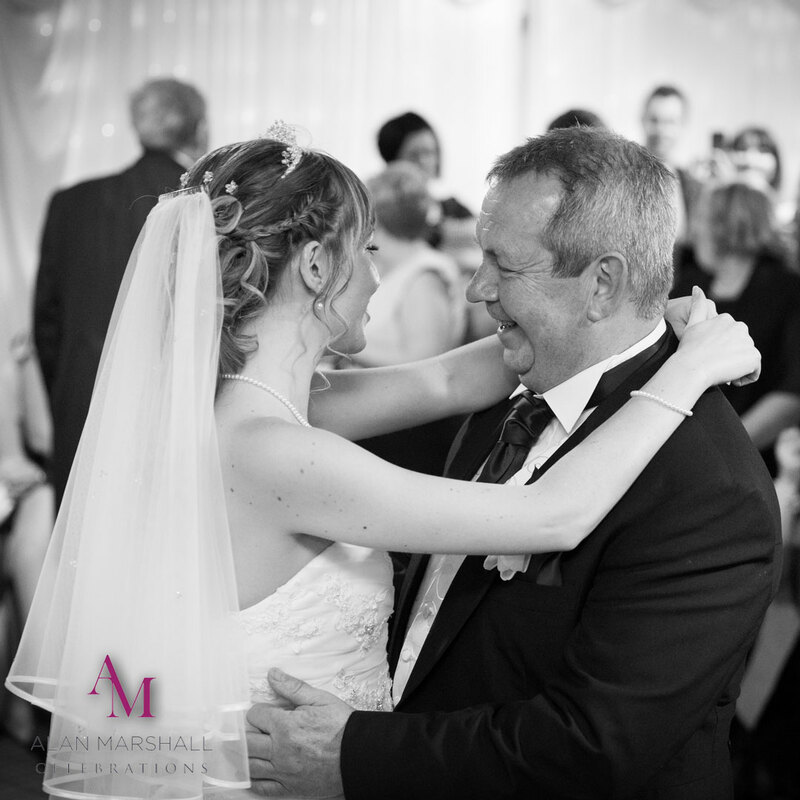 Your first dance really is a moment that you and your guests will remember for a long time, and together, we can make your choice of song absolutely perfect. 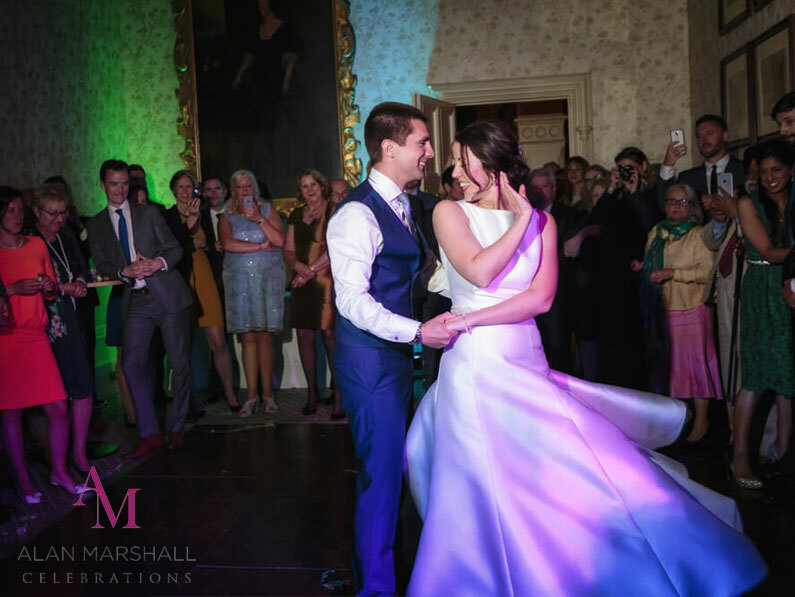 Learn more about how we can help you with your wedding entertainment experience on our services page which includes our very popular All Day Wedding DJ service for your total peace of mind, if you just want an Evening Wedding DJ service we can help you with that too.